The brain is a pretty amazing organ when you think about it. Weighing in at about 3 pounds, the brain has over 100 billion neurons that are capable of transferring information at speeds up to 250 mph! Our brains are also very complex with lots of different parts performing all sorts of important jobs. The left side of our brain (a.k.a. the logical brain) controls the right side of the body and is responsible for tasks like speaking, writing, math, science, analyzing, objectivity and using reasoning. The right side of our brain (a.k.a. the emotional brain) controls the left side of the body and is responsible for creativity, imagination, intuition, music, art, and subjectivity. We also have parts of our brain responsible for intuition and survival (that fight or flight reaction), relationships and connection, memory, morals, and of course managing the various tasks of the body like heart rate, temperature, hormones, and more. 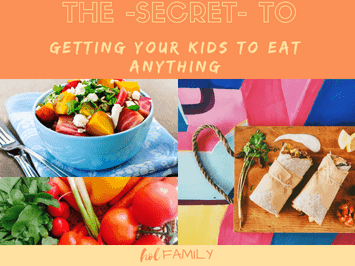 So how does all of this relate to your child’s physical and emotional development? I’m glad you asked (using that left side of your brain)! 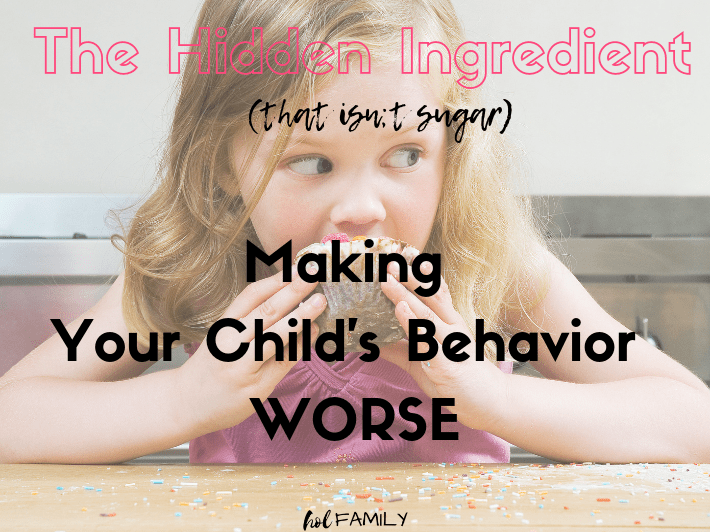 Most of the challenging behaviors we face with our children (everything from difficulty listening, tantrums and emotional outbursts, trouble in school, aggression, and more) are signs that our children are suffering from something called disintegration. In other words? The different parts of their brain are not working together! They are out of sync, not communicating, and have one area dominating the rest. 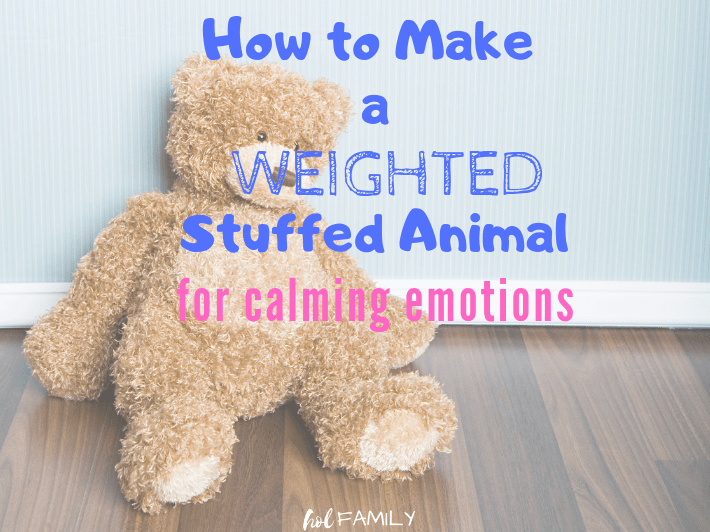 The key to helping our children to be calmer, happier, and functioning at their best is to get their whole brain working together. One of the best ways we can do this is with crossing the midline. Crossing the midline happens anytime we cross one part of our body to the opposite side. This could be reaching the right hand to tie the left shoe, crossing one leg over the other, or even reading a book when our eyes go from the left side of the page to the right. Looking at it from a brain perspective, crossing the midline requires the right and left sides (hemispheres) of the brain to communicate across a thick band of nerve fibers called the corpus callosum. 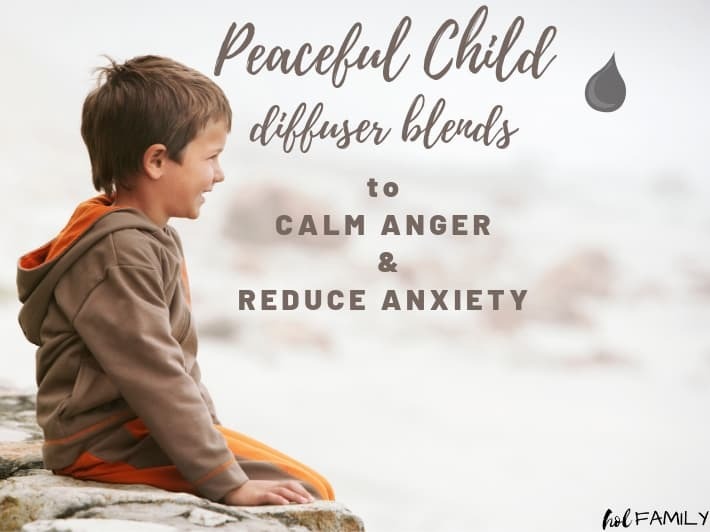 The more these two sides communicate, the stronger this connection becomes, and the more easy it is for the developing brain to process information, perform tasks, manage emotions, and regulate activities such as breathing, crying, language skills, speech, and physical activity. 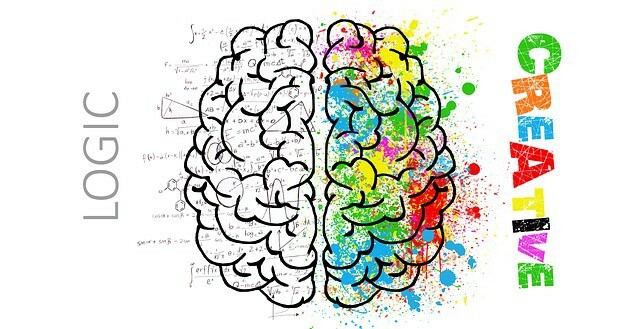 A study at Florida State University discovered that Albert Einstein’s left and right sides of his brain were unusually well connected compared to average men. It is believed to be that Albert Einstein’s well-connected corpus callosum was a major contributor to his brilliance. Why Does Crossing the Midline Matter? Crossing the midline is important on a brain level, and on a physical level. The trouble happens when the left and right brain don’t learn to communicate together. Many brain-based disorders including mental health disorders, autism, ADHD, sensory processing disorders, and others often have right and left brain (or sometimes upper and lower brain) disintegration. When one part of the brain is underdeveloped, it cannot communicate very well with the rest of the brain. 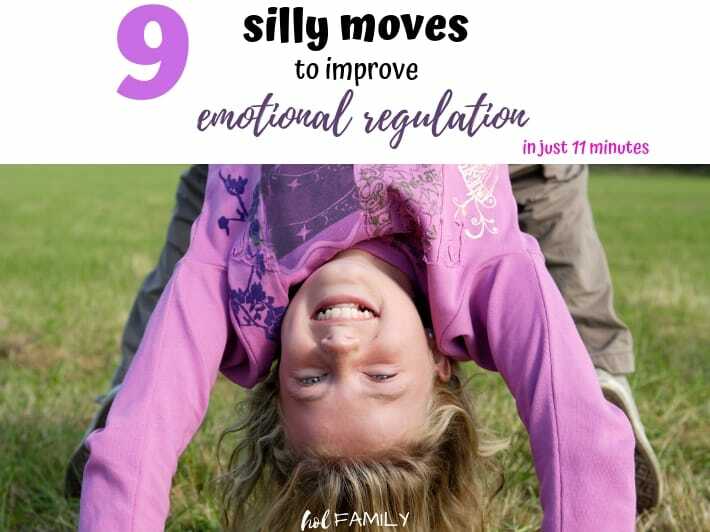 Some of the areas we see impacted by this poor communication in the brain include concentration, thinking skills, behavior, physical movement, digestion, and even immune function. 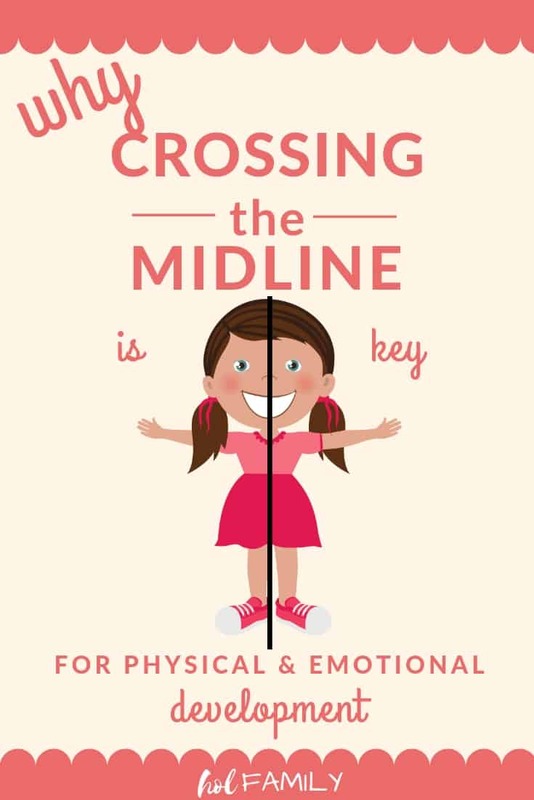 On a physical level, crossing the midline is an important developmental skill for all sorts of tasks like reading, writing, getting dressed, playing sports, playing instruments, self-feeding, riding a bike, and so much more! Crossing the midline first happens when babies develop bilateral coordination skills (using both sides of the body at the same time). 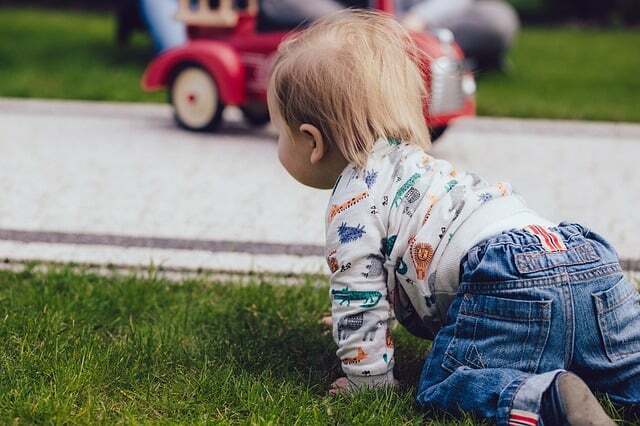 Developmental milestones like rolling over, crawling, and pulling up to stand all require communication and integration of the right and left sides of the brain. It is very important for babies to learn to crawl. From a brain perspective, it is much more beneficial for a baby to learn to crawl than to skip straight to walking. Every time a baby crosses the mid-line, new connections are built in the baby’s brain. These connections are essential for gross motor development (reaching across the body) and fine motor development (using eyes to read from left to right). Another important factor is hand dominance. When a child crosses the mid-line with the dominant hand, then the dominant hand gets repeated practice developing strong fine motor skills. If the midline is not being crossed, both hands get similar practice with emerging skills and it can be difficult to determine the true dominant hand. 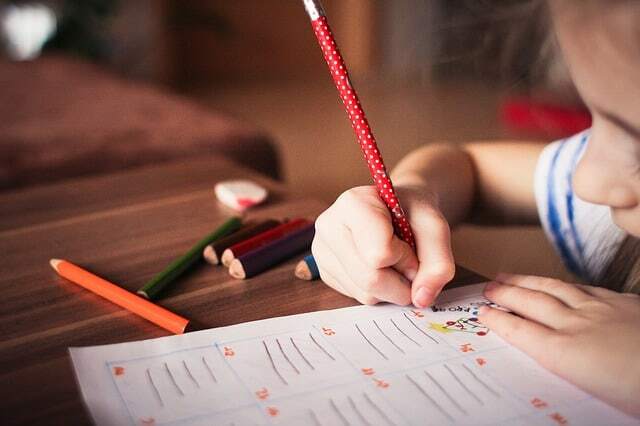 This can lead to problems with writing penmanship, using scissors, feeding skills, and more later on in life. Difficulty crossing the mid-line can also impact the ability to visually track a moving object from one side to the other, follow words in a book from left to right, or process multiple visual stimuli such as is required for driving. I am not a doctor and the information in this article is not meant to diagnose or treat problems with crossing the midline. If you have concerns about your child, please seek the guidance of a physician or occupational therapist who can assist you with assessing and treating your child. Does your child struggle with crossing the midline? What activities have you found helpul? Leave us a comment below and let us know!